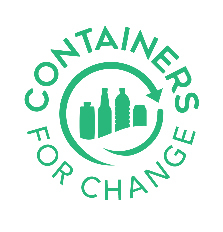 Cancer Council Queensland is registered in the Queensland State Government Containers for Change recycling initiative. Simply sign up and start collecting eligible recycling containers. At your preferred drop off point, please nominate Cancer Council Queensland Scheme ID C 10004303. Every bottle, every can that is recycled will not only help the environment, your donation will also help Cancer Council Queensland continue vital medical research and provide essential programs and services to our communities right across Queensland.